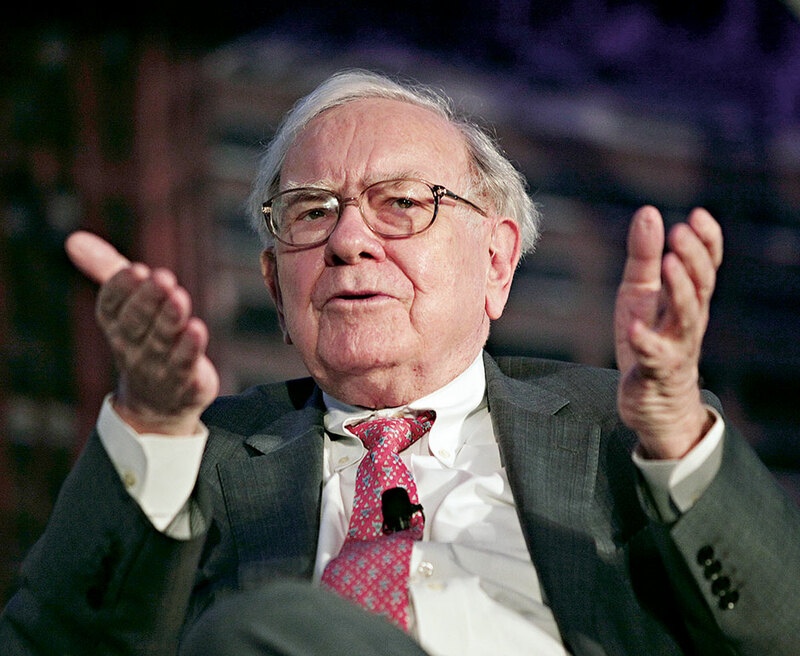 Warren Buffett’s conglomerate holding company ranks among the largest listed companies in the world, and 2014 marked a milestone when Berkshire Hathaway shares, for the first time, tipped $200,000 each. Established under another name in the early-to-mid 19th century as a textile company, Berkshire Hathaway has since amassed an extensive portfolio of companies spanning a number of key industries under Buffett’s philanthropic and masterful leadership. His company started out 2013 with a big name acquisition in the shape of HJ Heinz, which cost Berkshire Hathaway and its partner 3G Capital $23bn and provided a significant earnings boost through 2014.